Our company designs concrete mixing station, which models have, including hzs180, HZS120 and other models, each of our models of concrete mixing station is strictly screened and carefully designed, in line with the national construction standards, if you want to know China hzs180 concrete batching plant design, welcome to visit our company at any time. 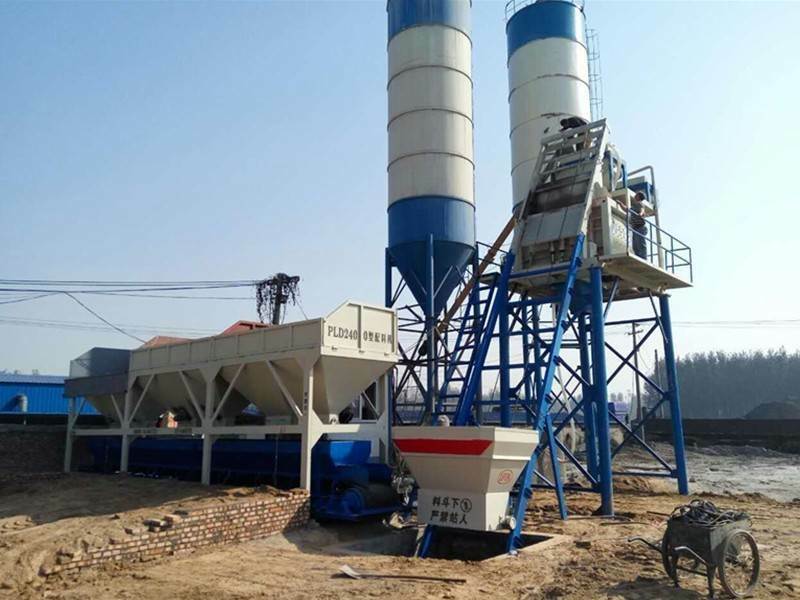 China hzs180 concrete batching plant design, our concrete mixing station produced by Chunyue Company, has special technical departments to design, what type of mixing station, what functions can be achieved, and which types are included. These need technical departments to design. According to customer requirements, if you want to know more about China hzs180 concrete batching plant design, welcome to our company. 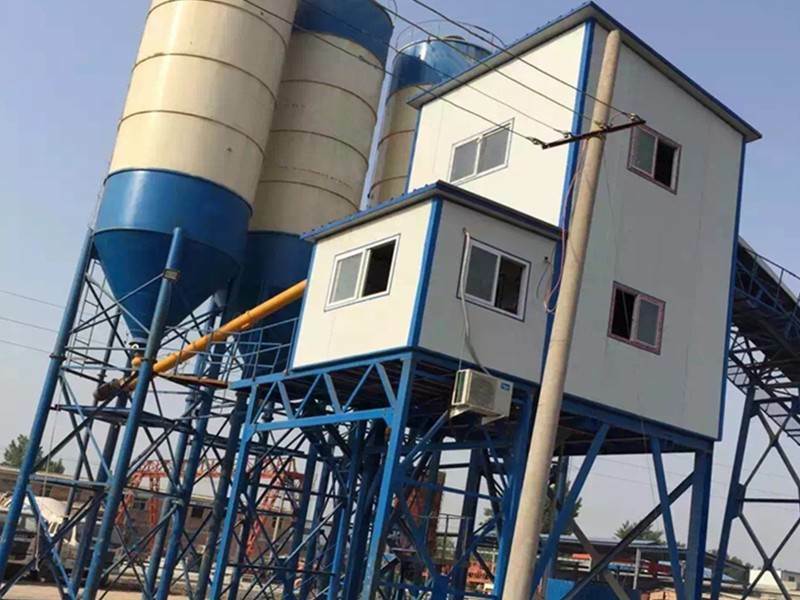 The integrated design of HZS series concrete mixing station has the advantages of high efficiency, energy saving, environmental protection, accurate measurement, intelligent control, convenient operation, stability and reliability, and high performance-price ratio. 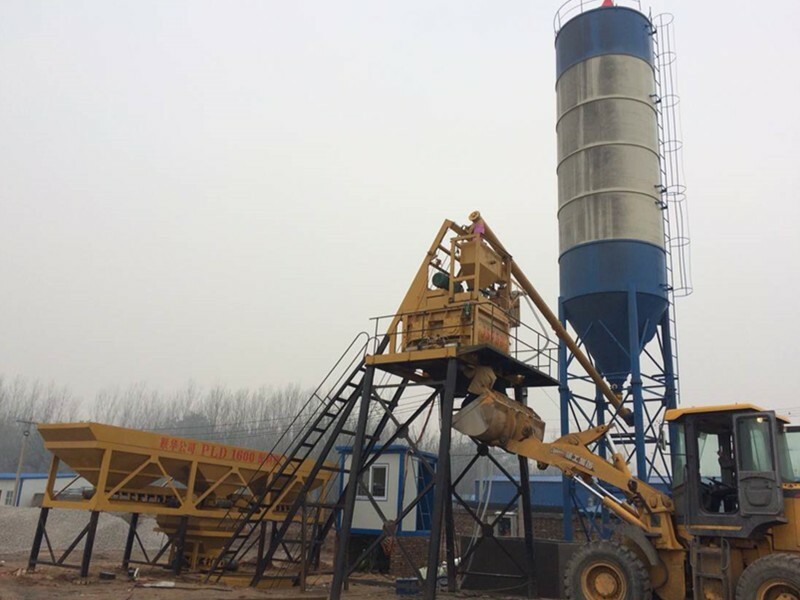 The theoretical productivity of HZS180 concrete mixing station is 180 m3/h. The mixer model is JS3000 forced concrete mixer. The mixer is PLD4800, the number of bins is 4, the mixing capacity is 180 m3 and the unloading height is 4 meters. It can be conveyed to a higher height with screw pump. 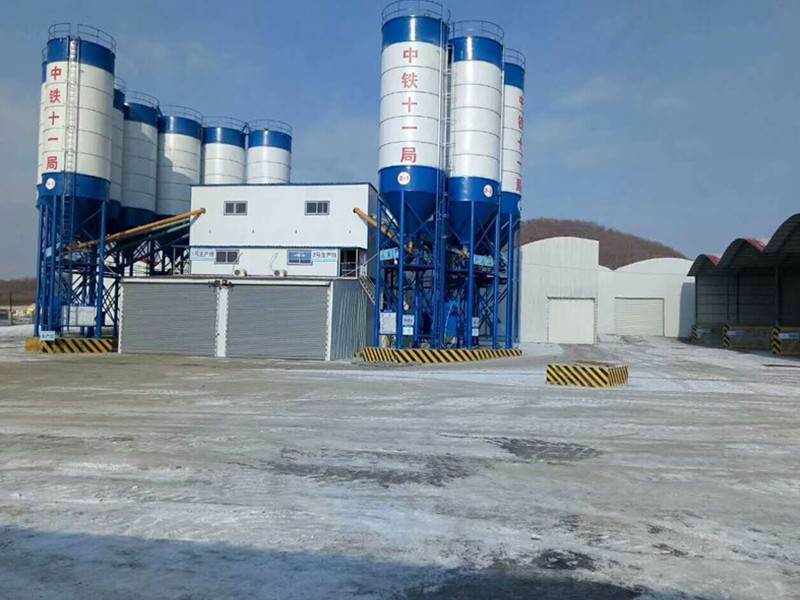 HZS180 station consists of two drainage silos and a series of screw conveyors. The operation of the whole concrete mixing station is controlled by a computer control room. Mixing materials can be transported to two concrete trucks at the same time.